You can use one of these. Both software is allowed to run a program on the date that you specify. It will let you use your trial version software lifetime. Trial stopper software stops the current time for your application but it will not affect your system time. You can use various applications concurrently, each app works with changed date and time, although the actual date & time of your system stays to run normally. It works on Windows XP, Windows 2000, Windows Server 2003, Windows Vista, Windows Server 2008, Windows 10, Windows 8, and Windows 7. Window older versions are not sustained. There is also x64 bit available in a divided download, for using with x64 bit apps. It does not need any installation procedure or extra DLL files. Just copy the executable file to any folder as you like, and run it. Automatically open window of Software, select the preferred date and time and the app that you need to run. Optionally, the user can also identify the command-line bounds to run the soft. Click the "Run" option to start the app with the indicated date & time. >> Browse your installed trial version software from Program Files. >> Find out your installed trial version software and choose that .exe file which will run your program. >> Now choose a date. 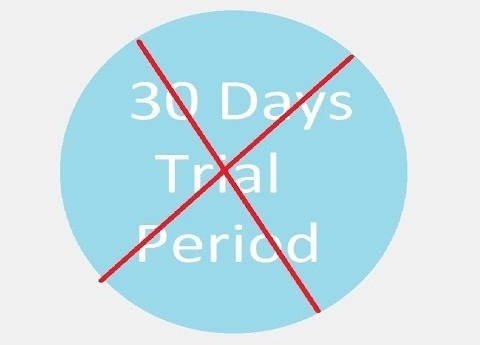 This new date should be inside the trial period of the trial version software. >> Now you will able to create a desktop shortcut for future use. To create a desktop shortcut, type the shortcut name and click on created desktop shortcut and use these shortcuts to open the trial version software. >> You must be always using the desktop shortcut which is you generated just now. Run the shortcut. It will be working well.